Retargeting is hot right now. Serving ads to consumers based on their previous Internet actions has proven to be a uniquely powerful form of online advertising. 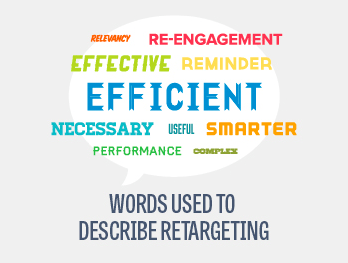 But if you’ve only heard the hype about retargeting, you may be surprised to learn some of the facts and figures. The Chango-Digiday Retargeting Barometer Q4 2013 sought out some of that hard data by asking almost 300 media buyers from a wide range of industries in the U.S., Canada and the U.K. about how they use retargeting. Let’s take a look at five key takeaways. 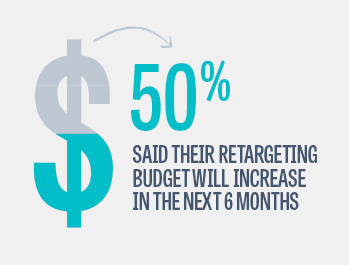 In a similar survey conducted only two years ago, almost half of respondents said they were funding their retargeting campaigns with a new budget. By early 2013, the number had dropped to 17 percent. In the most recent Barometer, the number was all the way down to 8 percent. That’s a striking decline, and it’s even more striking when you recall that 20 percent of marketers now have a dedicated retargeting budget. Facebook’s answer to retargeting, the Facebook Exchange (FBX), only launched in September 2012. But it’s already emerged as an important player in the industry. Fifty-six percent of respondents to the survey listed FBX as one of the types of retargeting tactics that they use – up from 41 percent in the previous survey. To better understand how marketers employ retargeting, the survey asked respondents to use the same five-point scale to rate another claim: “Retargeting has multiple facets. It is a lot more than a way to drive consumers back to a website.” The rating, 3.96, suggest that most marketers now appreciate that simple Site Retargeting is just the beginning of what retargeting has to offer. The retargeting world may have come a long way in just the last few years, but that doesn’t mean there’s no room left for progress. Integration, in particular, is creating challenges for some marketers. Nearly 30 percent of survey respondents cited a lack of integration with other marketing initiatives as a challenge in adopting retargeting. Other marketers revealed that they’re still searching for the best measurement and attribution models. 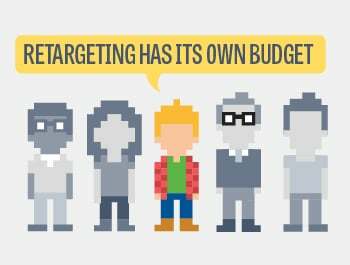 Are you using retargeting strategies to boost your marketing efforts?